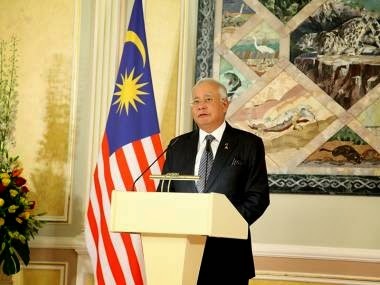 Malaysian Prime Minister Najib Razak while opening the parliament session has made a statement which affronted US for leading the bloody politics, using the catastrophe of MH17 in Ukraine. There are still many questions to answer, before we can make any conclusions abount the reasons of this tragedy. While the US is making wrong and premature accusations against Russia and militia fighters – stated the Prime Minister.